Hi! We’re Lincoln Hill Farms. 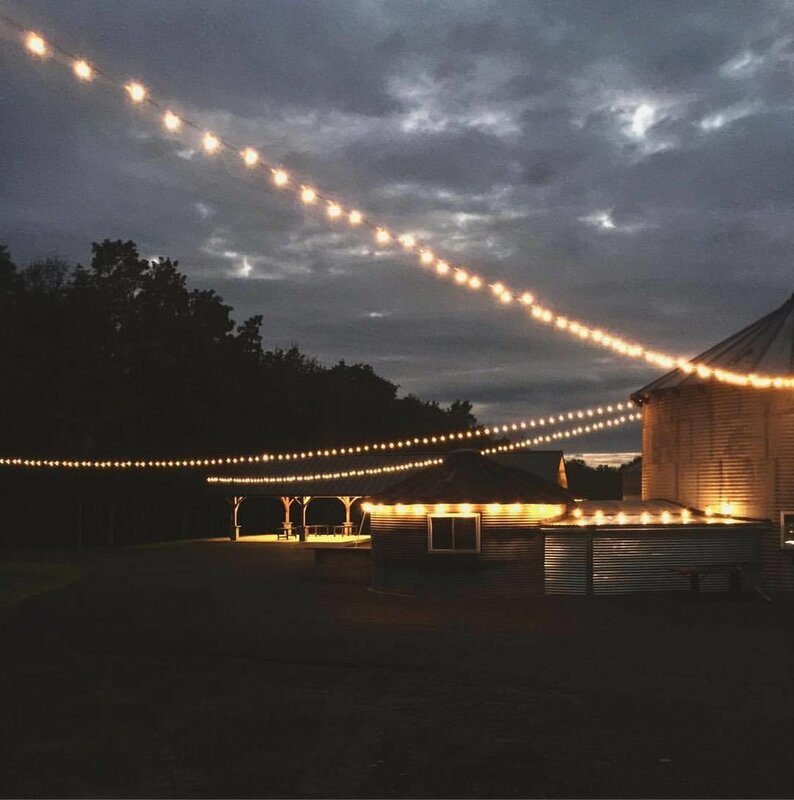 We’re located on 70 acres of historic farmland in Canandaigua, NY and are on a journey of growth to be the premiere all-purpose venue, farm-to-table experience and craft brewery for the Finger Lakes Region. We’re so excited to be a Platinum Sponsor of the NYS Yoga Festival at Letchworth State Park presented by Hikyoga this year. It is an incredible opportunity to explore our beautiful state while spending the day in nature. Getting close to nature while respecting it is in line with our values, making this partnership a perfect match. This summer, we’re offering yoga experiences outdoors with Hikyoga, among others featuring scenery from our farm land. We are very excited to announce these dates in the near future. Our goal this season is to get our visitors closer to nature by inviting them to stroll around our Farm, hop yard and incredible sunflower field while enjoying local music and national acts from a concert on our Hop Yard Stage, dinner from a visiting food truck and a cold beer from our rustic, wrap around bar. We’re family friendly, too! While at the NYS Yoga Festival, we invite you to visit our table to learn more about us. We’ll be there to share news of our upcoming concert and yoga schedule, we will also be providing information on wedding and event venue. See you there! Be sure to subscribe to our blog, like us on Facebook and follow us on Instagram. Feel free to give us a call at 585-563-8846 with any questions. PSSSST… Save the date for our Grand Opening on Saturday, May 26th! You won’t want to miss it. More information coming on our website and social channels soon.